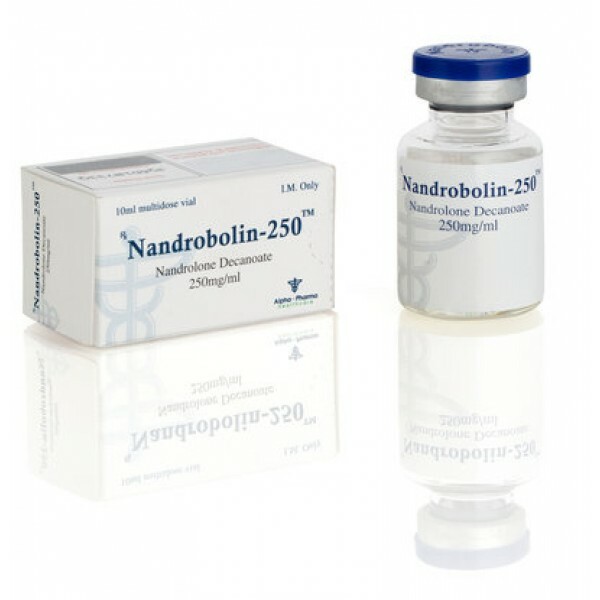 Nandrobolin is one of the most popular anabolic steroids in the world, due to its beneficial properties. In its structure, nandrolone is similar to testosterone, and differs from it only in the absence of carbon in the 19th position, for which it is also called 19nestosterone. This change makes the drug much less androgenic than testosterone. Also this change plays a role in terms of side effects. 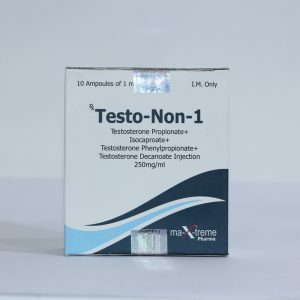 If you remember, testosterone is converted to dihydrotestosterone, which causes skin greasiness, acne: then nandrolone is converted to dihydronandrolone, a very inactive metabolite, so the androgenic side effects will not really bother you when using nandrolone decanoate. Nandrobolin is also very poorly converted into estrogen (estradiol), which also gives a minimum of estrogenic side effects. Antiestrogens are needed only for sensitive people. At higher dosages, Proviron or Nolvadex can be added. Obviously, nandrolone decanoate is a wonderful steroid, in the ratio of side and main effects. It is even used in AIDS patients to support the immune system. However, it should be noted that nandrolone has some progestogenic activity, due to the same change in position 19, as a result of which, in the body, nandrolone is converted into 19-norprogesterone in small amounts, but which can bear some harm, like progestogen gynecomastia and falling the body produces its own testosterone, due to impaired estrogen feedback. Nandrobolin – gives a remarkable increase in muscle mass, although not extreme. Moderate properties of this drug can be used on long courses, 8-12 weeks. 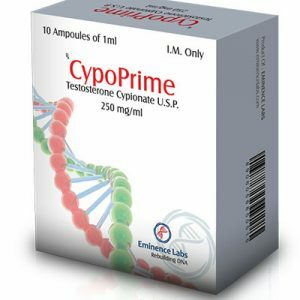 Dosage for men – 200-600mg per week, or 2mg for each pound of its own weight. Nandrolone decanoate is also very popular among women bodybuilders who use it at a dosage of 50mg per week. Virilization phenomena are possible due to some androgenicity of this drug. As already mentioned, nandrolone decanoate inhibits the production of your own testosterone. Therefore, it is advisable at the end of the course to use Clomidnolvadex and gonadotropin in a dose of 2500-5000 units every 5 days (on average, you need three injections). On the other hand, you can use the prohormones nandrolone. In this case, the term of trapping on the doping control falls twice. Those who are not afraid of doping controls can use nandrolone decanoate in pre-competitive preparation. Nandrolone decanoate + Winstrol for several months can greatly increase the muscles, while maintaining its visibility. For greater hardness and stiffness of the muscles, nandrolone decanoate can be used along with halotestin or trenbolone. The most classic ligament on the mass – nandrolone decanoate + methandienone. If you need an extreme mass, you can use in conjunction with nandrolone oxymetalon or testosterone esters, although in this case, you need a rather strong post-course therapy.